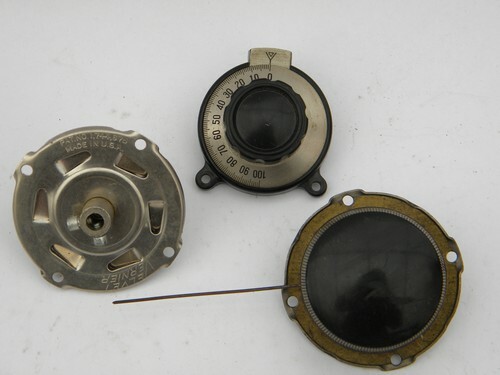 Lot of three assorted vintage vernier dials from the estate of a shortwave and ham radio buff. 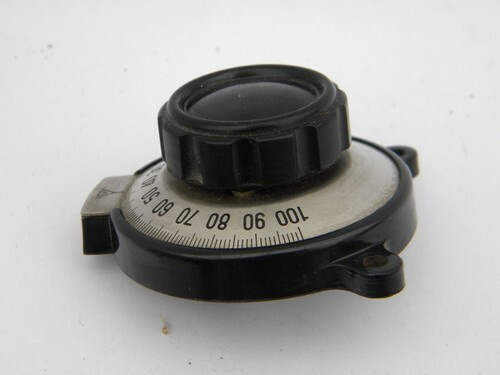 Two of these dials are marked Velvet Vernier. 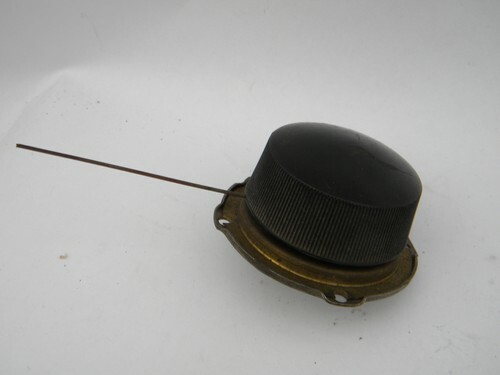 The dial with the pointer is marked National Company Velvet Vernier and measures about 2 3/4" across and 5" over the wire pointer.�The coupling�on the back is for a 1/4" shaft. 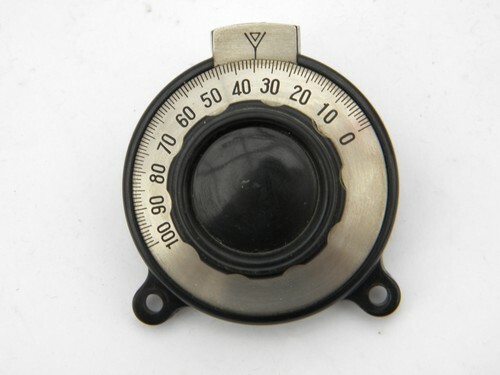 The�vernier dial with the black bakelite body measures about 2 1/2"�across and is calibrated from 0 to 100. 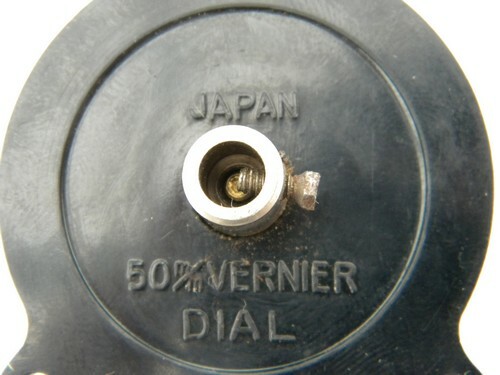 It is marked 50 mm - Japan on the back. 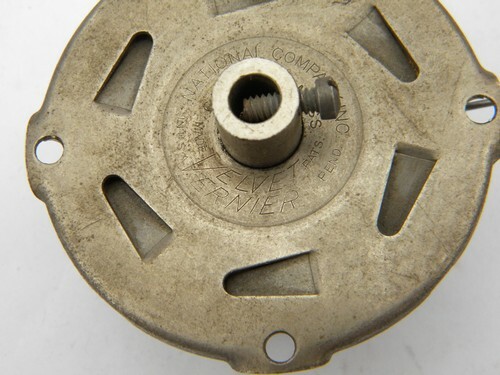 It is made for a 1/4" shaft. 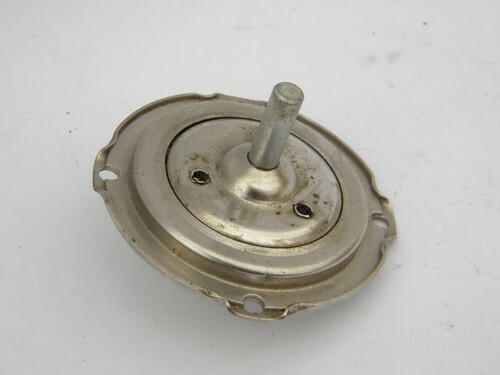 The one without a knob measures about 2 5/8" across. 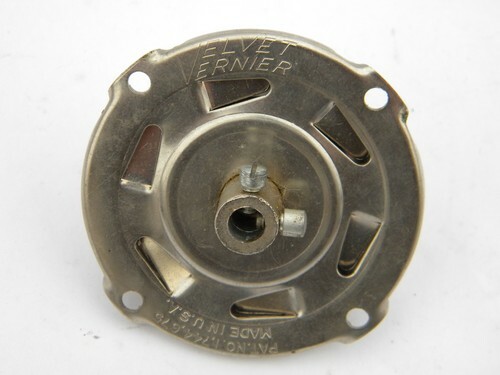 It�is marked Velvet Vernier and is also�marked with a US patent number from 1930. 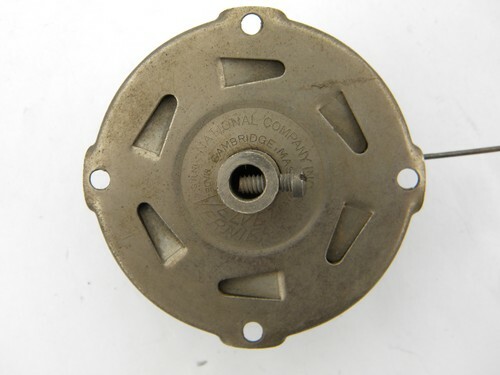 The coupling on the back is for a 1/4" shaft and the shank on the front is also 1/4" across.